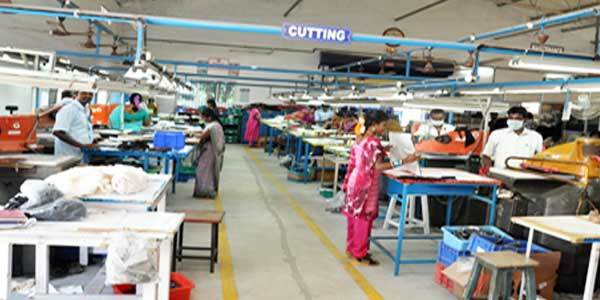 The Vanity Case Group has set up impressive manufacturing units across the length and breadth of the country. 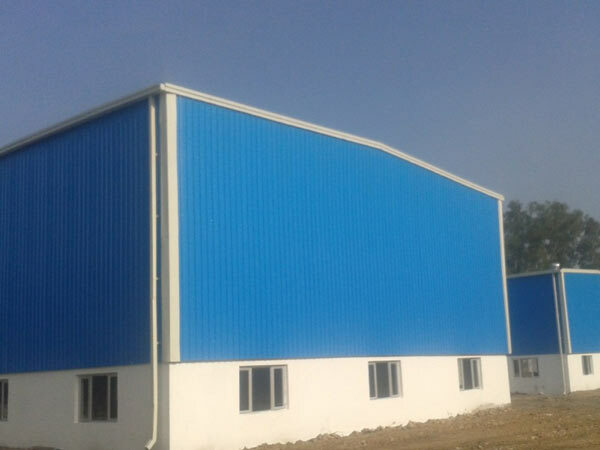 All the manufacturing facilities of the group have been set up and maintained in a manner that fully satisfies and at times exceeds the quality requirements of its esteemed global principals and customers. Moreover, regular and methodical audits from the international QA teams facilitate as a catalyst for continuous improvement in all the relevant areas of the plants. 'Click on the location markers for more information about the manufacturing unit'. 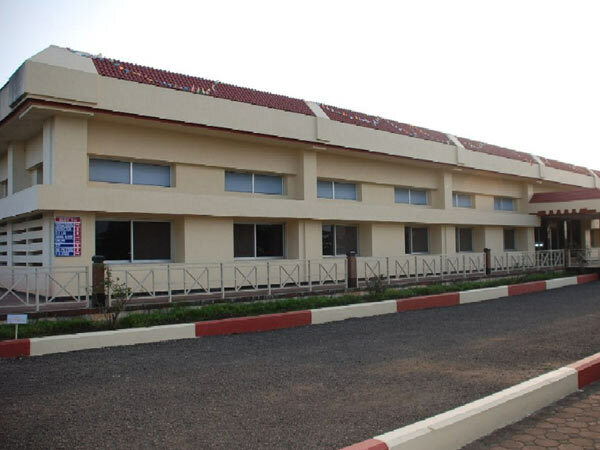 Strategically located in the industrial belt of Sinnar (near Nashik), this was the second manufacturing facility of the group in Maharashtra. 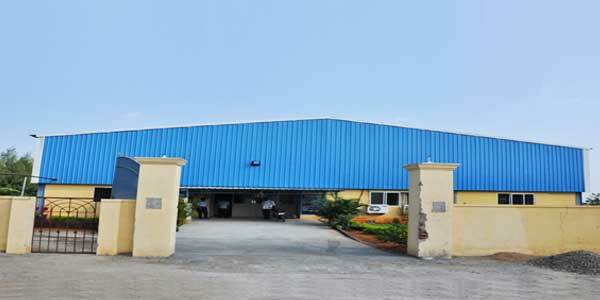 The facility has skilled manpower with qualified food technologists and Engineers. The unit has a well equipped micro-lab for QA purposes. 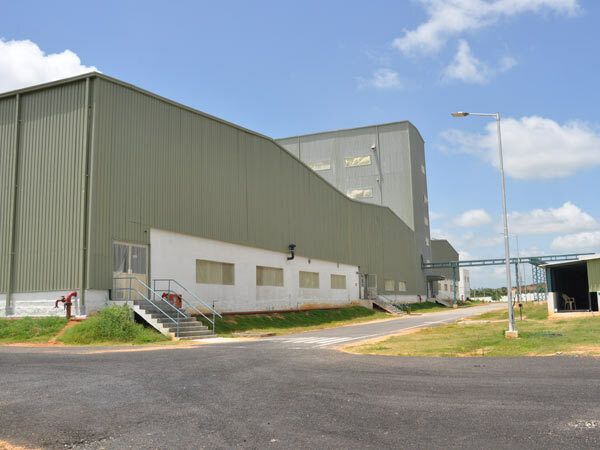 The manufacturing facility has two different blocks for production, one for blending and packaging of dry soup powder, the other for blending and packaging of glucose based foods and baking powder, glucose tablets, sugar sachets, icing sugar, cake mix, etc.. 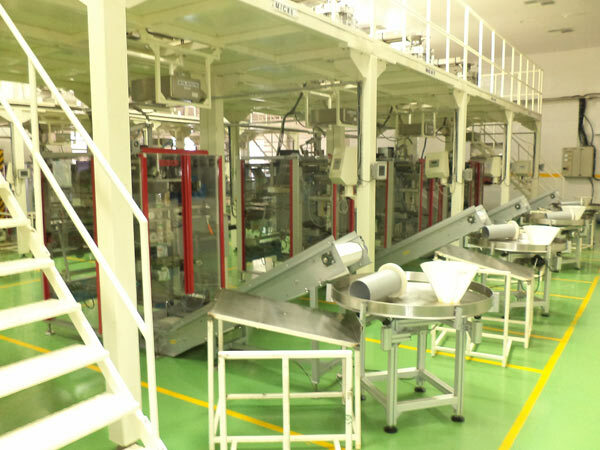 The unit also has two types of packaging lines: Pick Form Seal (PFS) and Vertical Form Fill Seal (VFFS). 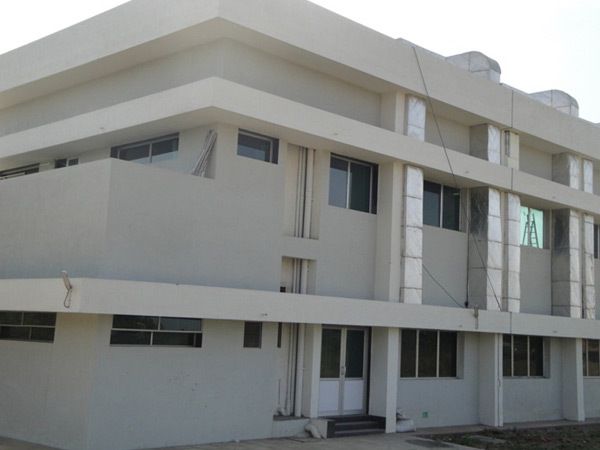 The group has three manufacturing facilities in Paonta Sahib (H.P). Two of the units, Athene Laboratories and Spans Healthcare Ltd. enjoy duty exemption. A broad range of formulations including talcum powder (5gm-1kg plastic container/sachet), Creams (5ml-1L plastic container/sachet/tubes), Lotions (5ml-1L plastic container/sachet/tubes), Dishwash (5ml-2L sachet/standee pouches), Hand wash (5ml-2L sachet/container with dispensing pump/tubes/standee pouches), Face Wash (5ml-250 ml tubes), Floor Cleaner (50ml-2L plastic container/standee pouches), Petroleum Jelly (10g-250g plastic container/tubes), etc. can be accommodated. 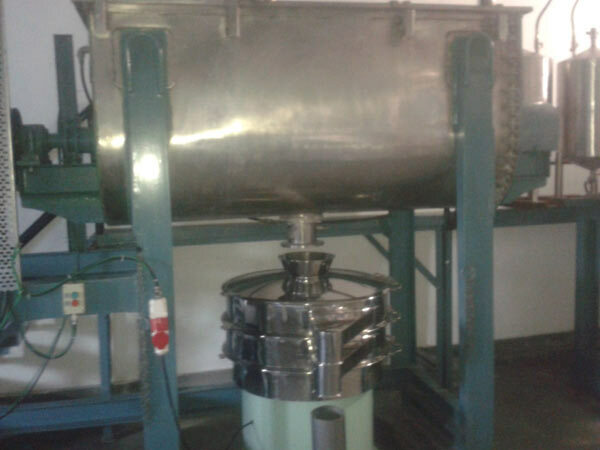 The units have state of the art blending machines and high speed filling lines to ensure swift turnaround time without compromising on quality. Both Avalon Cosmetics Pvt. 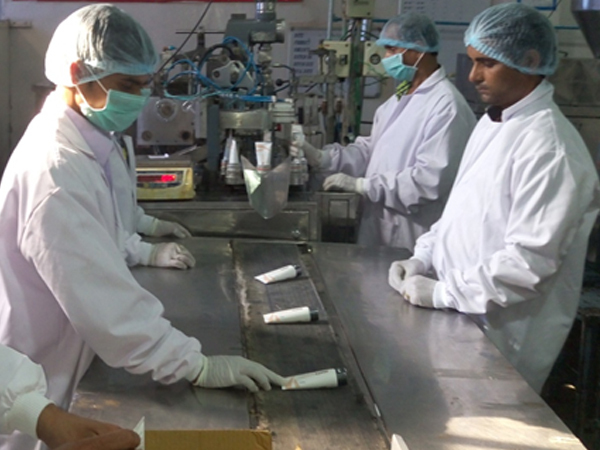 Ltd. & Athene Laboratories are GMP certified for manufacturing a broad range of products including Ayurveda drugs. Similarly large quantities for creams, jellies and balms. 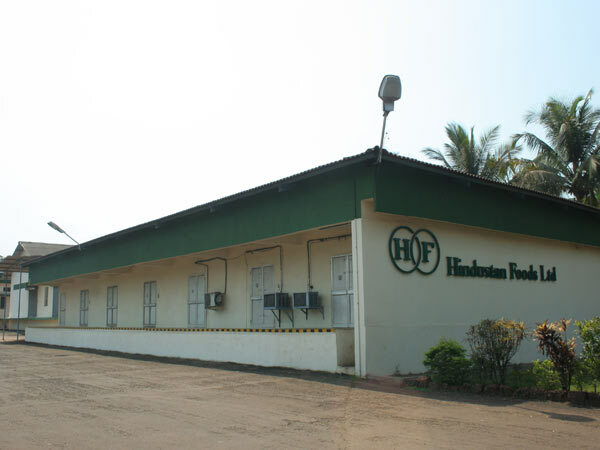 Hindustan Foods Limited was established in 1988 and is listed on the Bombay Stock Exchange (BSE). The Company manufactures high quality cereal based food products. 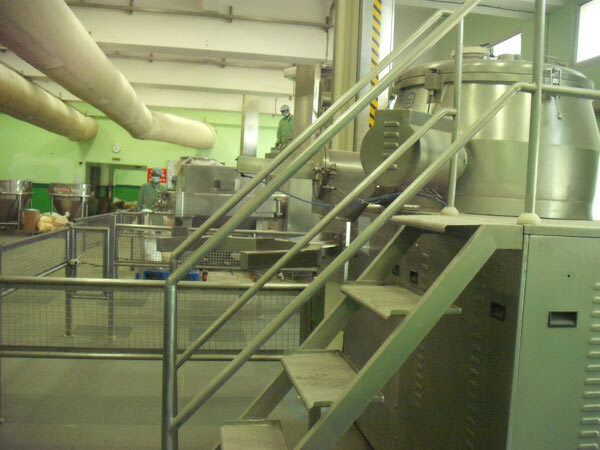 Also, the plant has a twin screw extruder which can manufacture a broad range of extruded foods including baby foods, Instant porridges, Instant mixes, Breakfast cereals and health drinks. 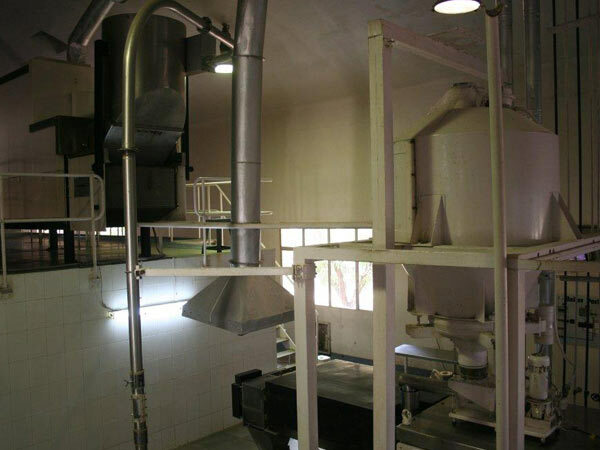 We also provide dry mix blending facility. The entire unit is covered by an AHU system it has a micro-lab for QA purposes. We lay high emphasis on GMP. C'nergy, the Ready-To-Eat cereal brand is the Company's mainstay. 'Farex' and 'Kurkure' are some other popular brands made at the plant. 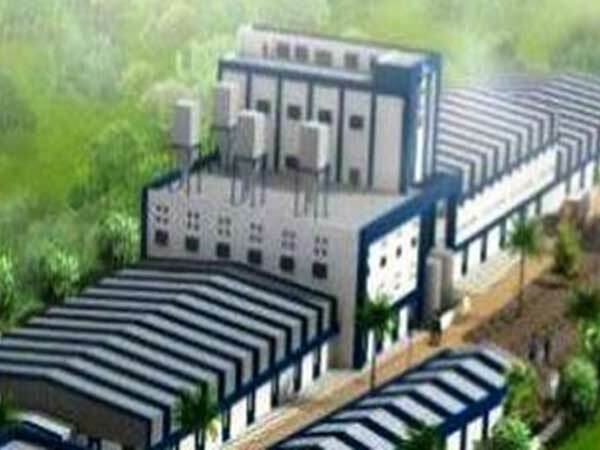 This is a dedicated unit for an Anglo-Dutch MNC engaged in manufacturing detergent powder. The installed production & packaging capacity is 60,000 TPA. 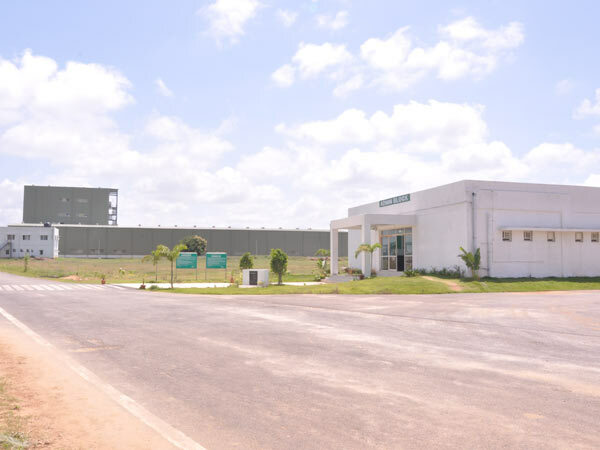 It is an ultra modern plant with state of the art machinery which includes a SCADA controlled auto manufacturing process and a high speed single track and multi track packing line. 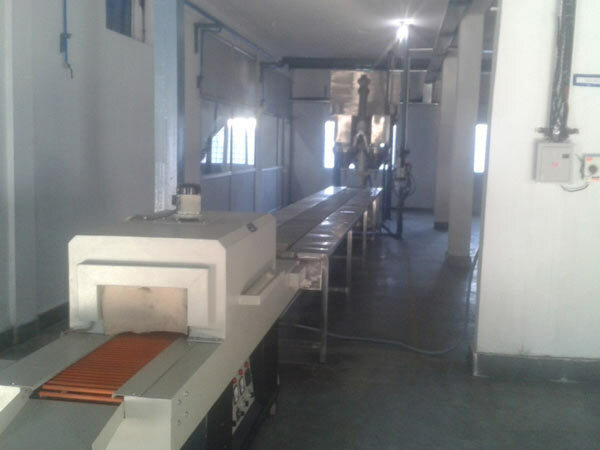 The unit also boasts of a fully automated End-To-End material handling system. 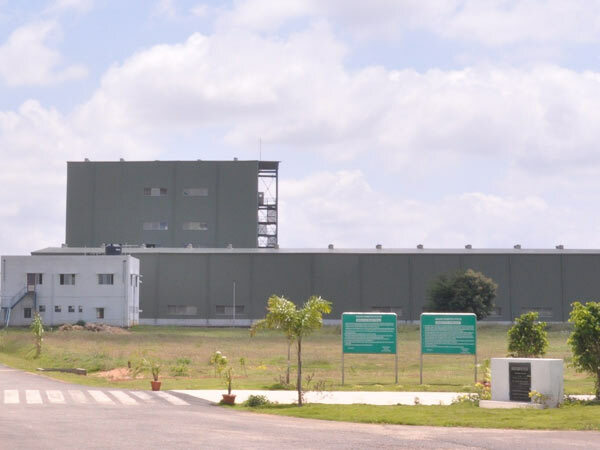 In line with the Group's mission to provide world-class manufacturing solutions to the FMCG industry the plant has been upgraded to benchmark international standards. 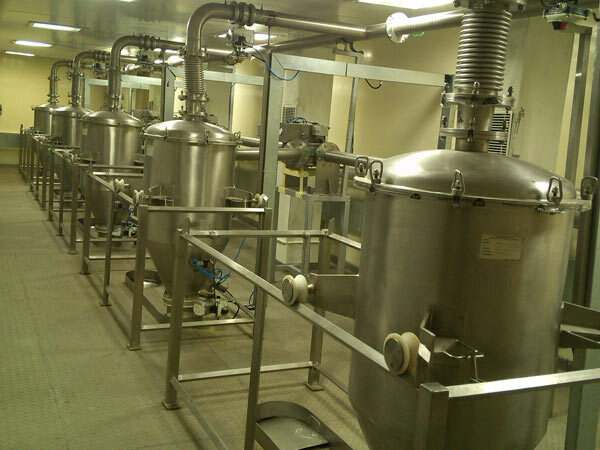 This is a dedicated unit for a British MNC for the production of Malt based health foods that cater to the nutrition of kids and women. 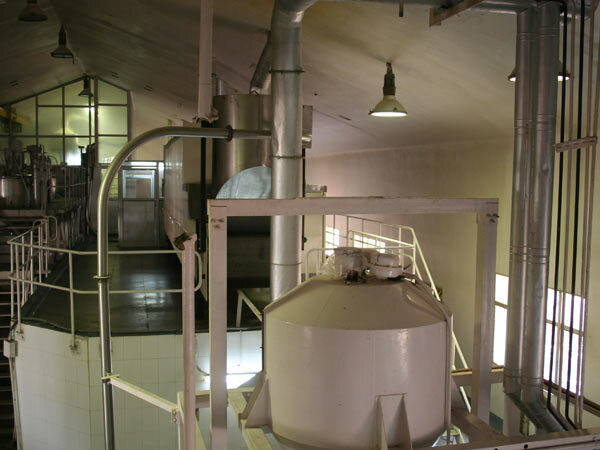 The entire manufacturing is hygienically handled by following Good Manufacturing Practices (GMP) and as per HACCP guidelines to produce the finished product. 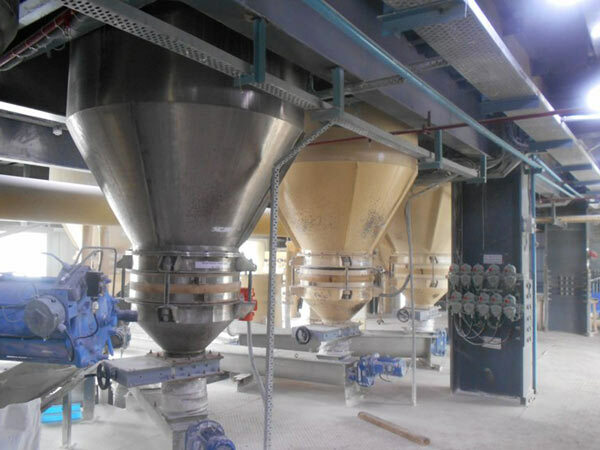 Since the raw materials and finished products are hygroscopic in nature, these are processed and packed under air conditioned, stringent environmentally controlled conditions. 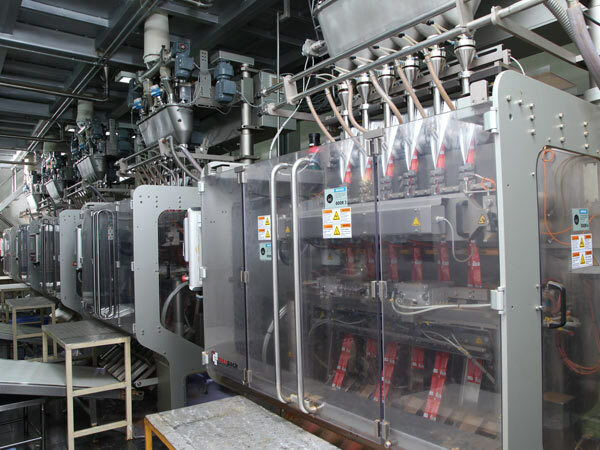 High speed single track and multi track packing line. Completely automated end-to-end pneumatic material handling. 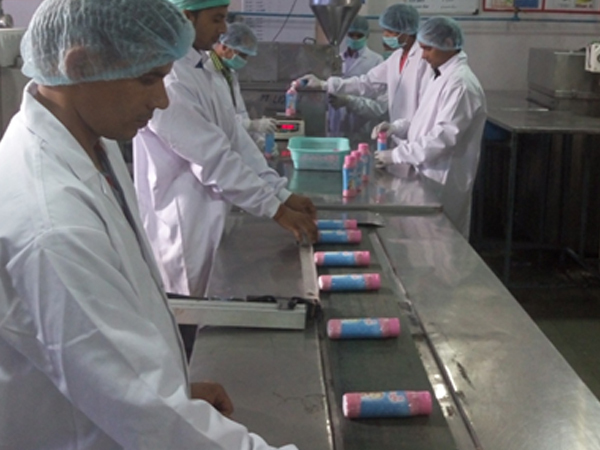 The first unit 'Aphrodite Cosmetics' commenced operations in 2002 with cosmetic talc manufacturing, followed by four more units in subsequent years. With the success of these units the group further diversified into creams, shampoos, gels and different class of cosmetics. Our cost-effective approach and swift turnaround are the features that customers can count on. 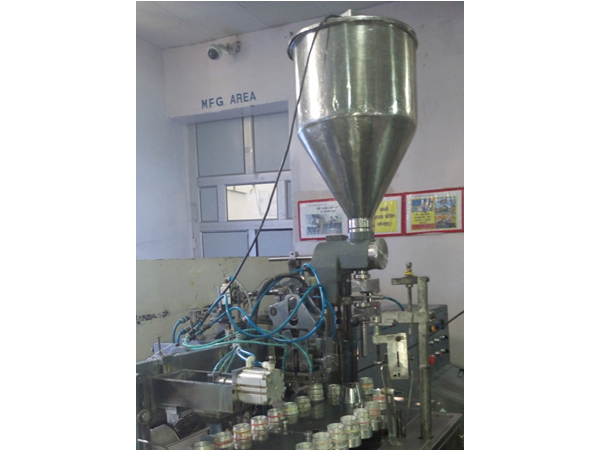 A broad range of formulations, batch sizes, and packaging formats can be accommodated. 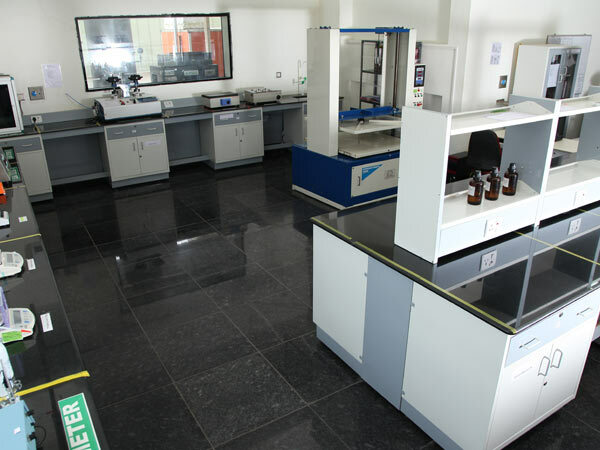 The unit also has a fully equipped Research & Development centre for new product development and product testing. All the units here are excise exempt. Shaving Cream (50g-500g) amongst many others. Three of our units here are excise exempt. Products that are handled by us include talcum powder (5gm-1kg plastic container), Hand Wash (5ml-2L sachet/container with dispensing pump/tubes/standee pouches), Creams (5ml-1L plastic container/sachet/tubes), Lotions (5ml-1L plastic container/sachet/tubes), Hair Cream (5ml-1L plastic container/sachet/tubes), Shampoos (5ml-1L plastic containers/sachet/tubes), Oils (5ml-1L sachet/tubes), Face Wash (5ml-250 ml tubes), Gels (5ml-250ml plastic jars/sachet/tubes),etc. 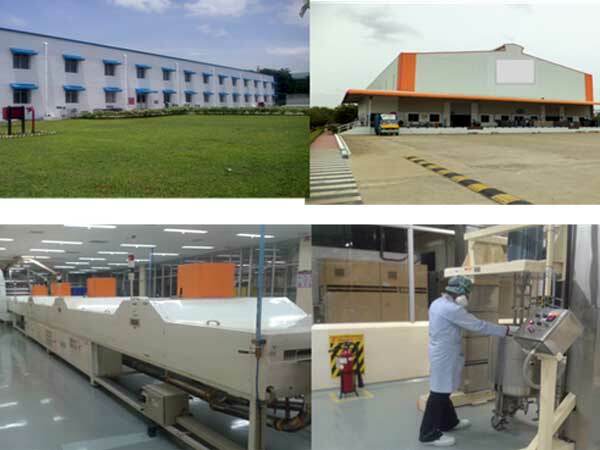 Notably, the unit can manufacture a wide range of alcohol based products like hand sanitizer (5ml-250 ml plastic container with/without dispensing pump), deodorants, etc. 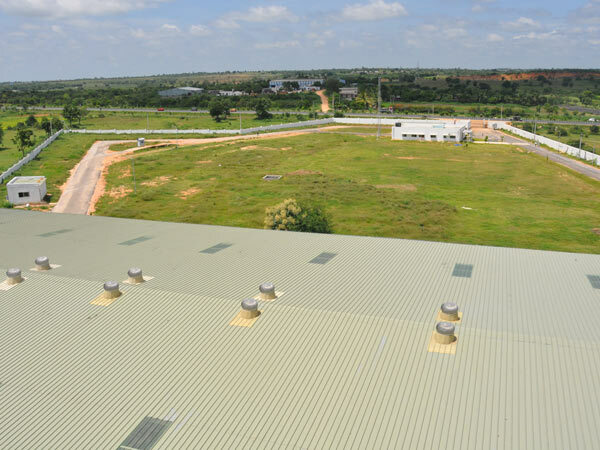 We offer a fully integrated facility, totally equipped with on-site laboratory functions, processing, packaging, storage and shipping facilities. The unit has an exports license and its proximity to the international port makes it ideal for sending international shipments. In fact, we currently manufacture a large range of products for the Middle-East and Africa markets. Certified by the International Certification Services Pvt. Ltd.
Emami Ltd., Henkel-Jyoti laboratories, HUL, Piramal Healthcare, Reckitt Benckiser, Vasu Healthcare, Wipro. 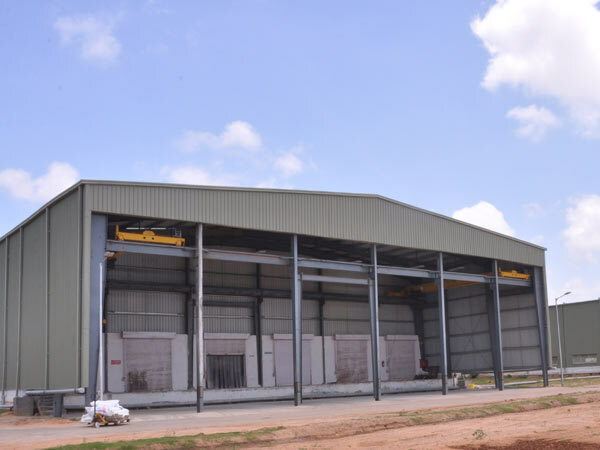 This unit encompasses 100,000 SFT of built up space with an excise exemption till March 2020. It was set up to manufacture 30 million pieces of talcum powder and 45000 KL of toilet cleaners. This unit currently manufactures Harpic, Lysol and Dermicool,. Commercial production began in January 2017. 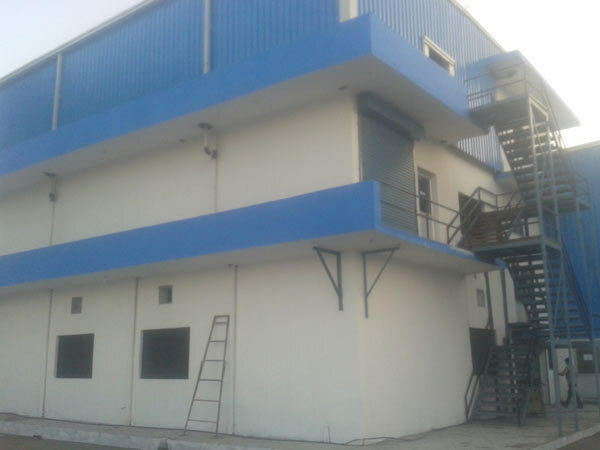 The facility has been set up as a pharmaceutical unit to manufacture dermicool talc with GMP, HVAC and zoning requirements. Flexibility to produce medicated and non medicated, Liquids, orals, ointments, etc. PEL makes footwear for all categories namely Mens, Womens and Children shoes. It makes a huge variety of designs according to customers geographical, seasonal and fashion needs. It makes cemented construction, corner stitched, Strobel, Mocassions and water proof shoes. It also makes uppers for exports made to designs given by customers. 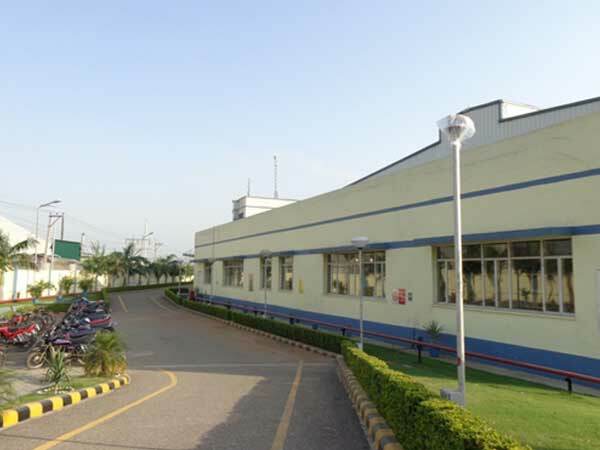 PEL has a production capacity of 5 lac pairs of full shoes and 7 lac pairs of uppers for export per annum with 2 full shoe tracks and 18 lines for uppers. 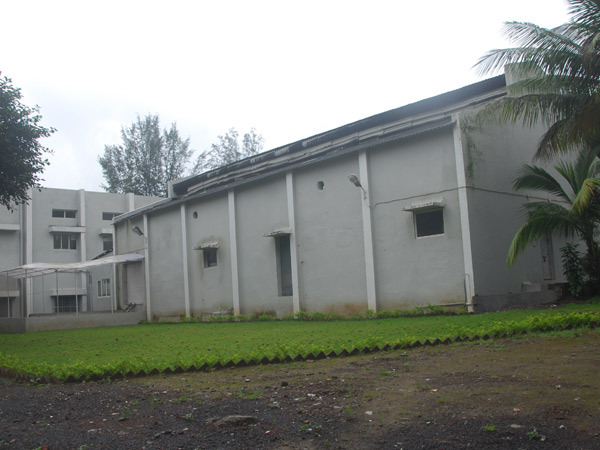 PEL has a well equipped design studio with CAD CAM facility. The design studio engages best in industry designers and a related team of sample makers to churn designs from the concepts and moods given by customers.